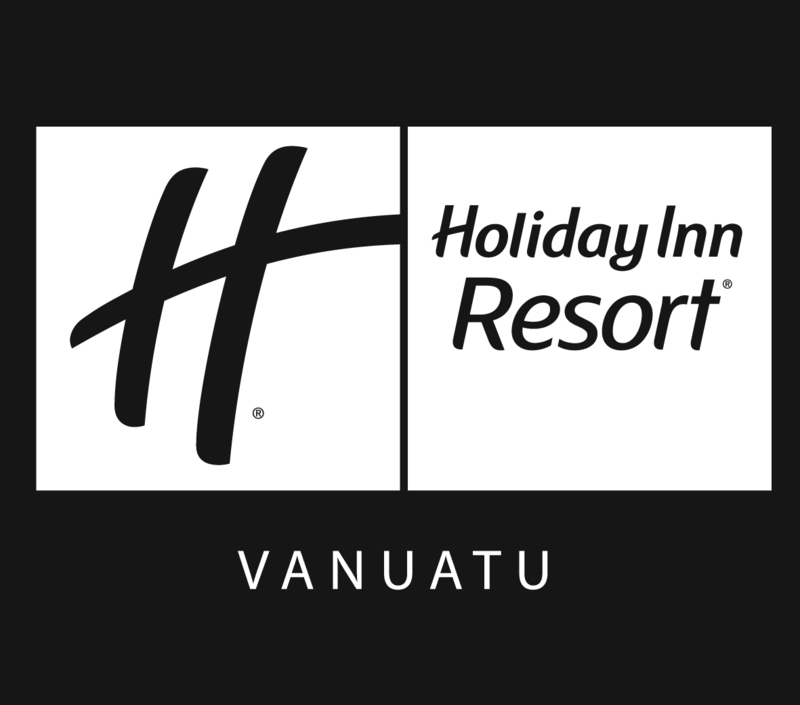 Location: Vanuatu is located 2,500 km north east of Sydney, Australia and 2,000 km north of Auckland, New Zealand. The Palms Casino is located within the newly branded Holiday Inn Resort Vanuatu, 3 km from Port Vila, the capital of Vanuatu, at Tassiriki Park. The airport transfer takes less than 10 minutes.